The Benefits of Composite Doors? 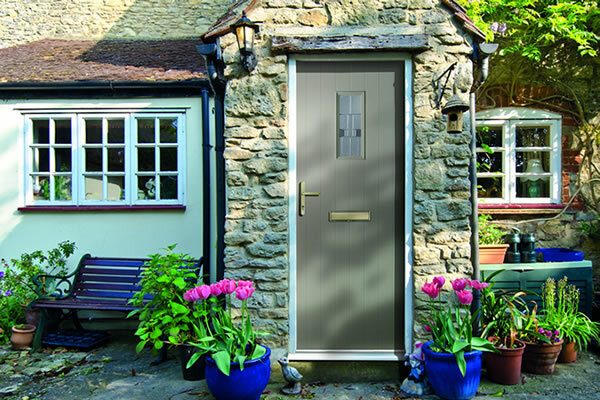 Our Composite doors are durable, attractive and built to last. This really is the future of entrance doors. Using only the best materials, all of our composite doors are manufactured to the highest possible standards at our dedicated production facilities here in the UK. Our door building process uses robust door skins, making them completely weatherproof no matter what the weather throws at them. They are also extremely durable, with great resistance to the scratches and knocks of everyday use. Composite doors are such a popular choice when purchasing replacement doors. 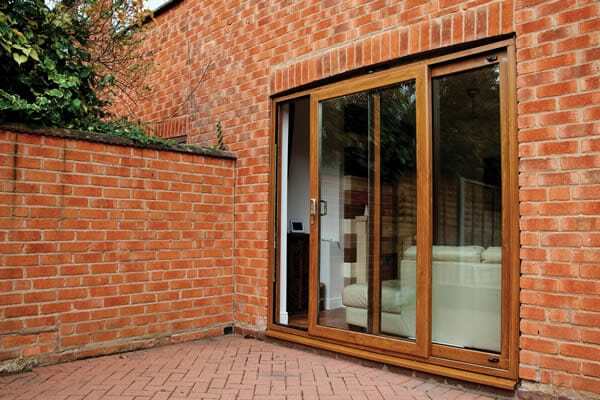 They have been designed to have a wooden look to them, but without all of the maintenance and ongoing costs that come with owning an actual timber door. 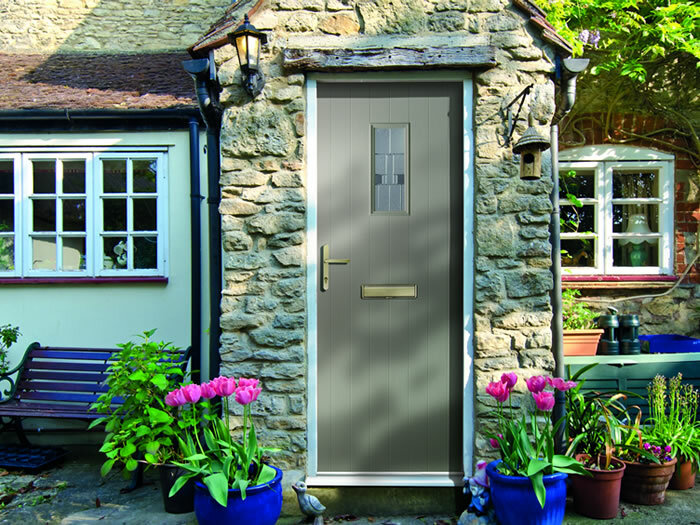 Composite doors are made up from a range of different materials, including reinforced plastic, uPVC, some real wood and insulating foam. This mixture of hard wearing materials makes composite doors great low maintenance choice. They are highly durable, great for insulation and come in a variety of different designs to match your properties unique style. 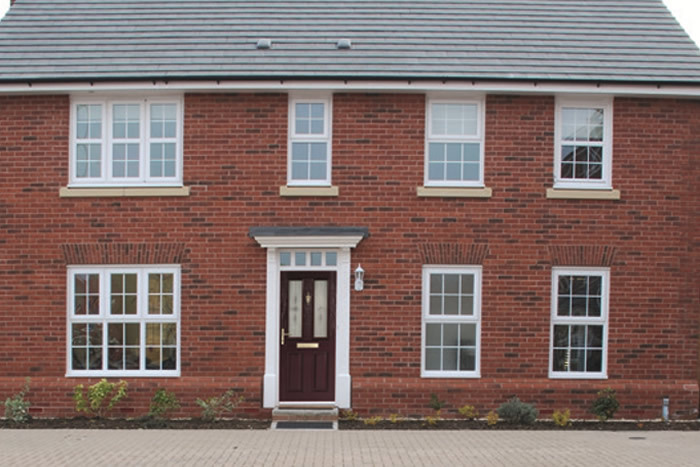 Replacement composite doors are available in our online quote system. Simply measure your doors and then start your quote to get a price from one of our experts for your replacement doors. You can browse through the various different designs and include these to your query so that we can tailor your query to your property needs. 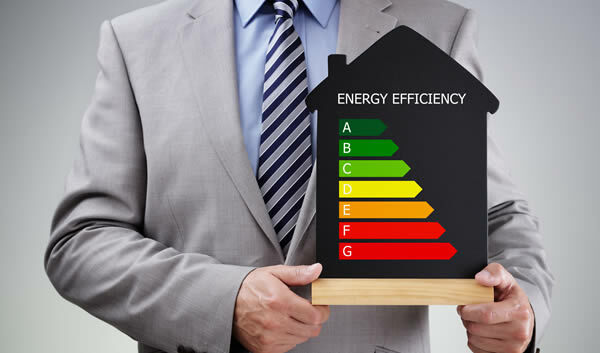 Composite Doors are perfect for the energy efficiency of your home. Once closed, an airtight seal is formed keeping the cold air out and your heat inside. 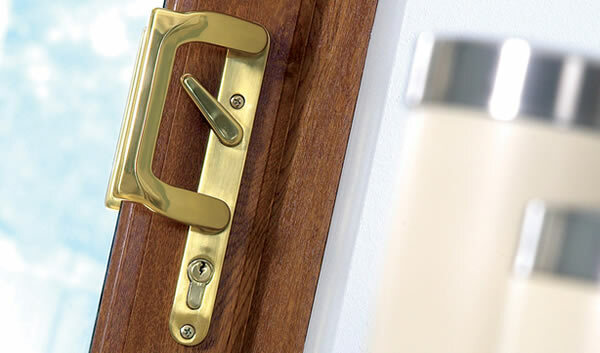 All of our composite doors come with a high quality locking system and extremely strong build. This makes them the ideal investment for your home security. Low maintenance is very important when choosing a new door. You don’t have to have to replace them again. Composite doors are a great low maintenance, long lasting door. When buying replacement doors it is important to find a high quality door, that will be both long lasting and great looking. Our range of composite doors tick both of these boxes. The composite doors are made up of a mixture of different materials, designed to be tough and extremely low maintenance. The strong materials also go a long way to making the composite doors a very secure option for your home. 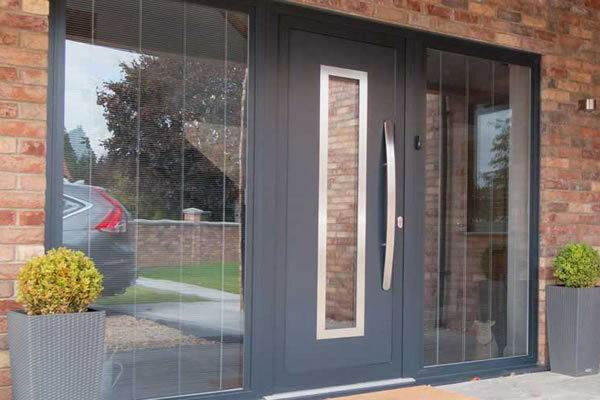 When it comes to style, our collection of composite doors is second to none. Start your quote today a member of the team will be in touch as soon as possible to discuss your quote and help personalise your door to your property. We’ll provide guidance down to the smallest details, including choosing our favourite colour, style, glass and even the door decorations. Our prices include he supply and installation of your replacement doors. 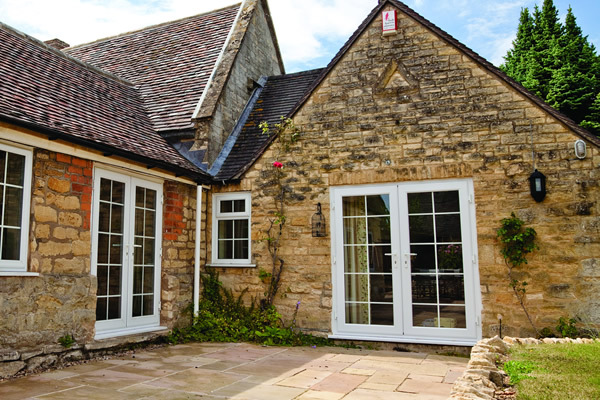 See how much you can save on your replacement doors with Fitter Windows. We have an incredible range of different styles to choose from and our prices are hard to beat. 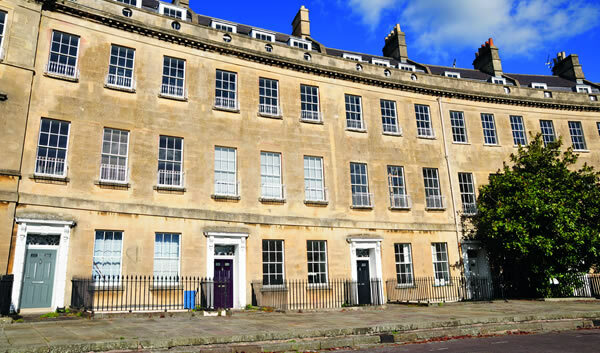 Our online quote system will enable you to provide your door measurements and any additional information so that we can tailor your quote to your property. We offer amazing prices on our full range of double glazed windows and doors, so get in touch today and see how much you could save. Your door is as individual as you. You should be able to personalise your door from our vast range of options to give that unique touch. We manufacture each and every one of our composite doors to order to meet your exact style and requirements. Buying a replacement composite door for your home could not be easier with our instant online quote system. You get your quote in an instant, with amazing prices on all wide range of composite doors. 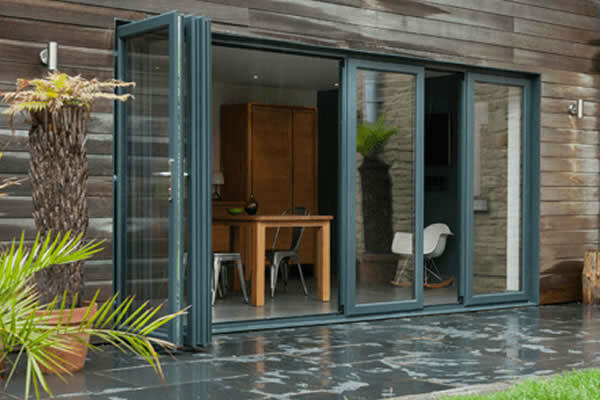 You can build your ideal double glazed door online and get an instant quote for the supply and fitting in the click of a button. 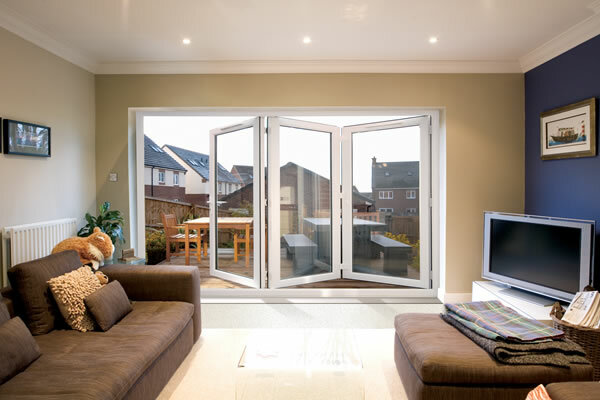 Fitter Windows main base is in Dartford, Kent. We supply to a wide area around here. 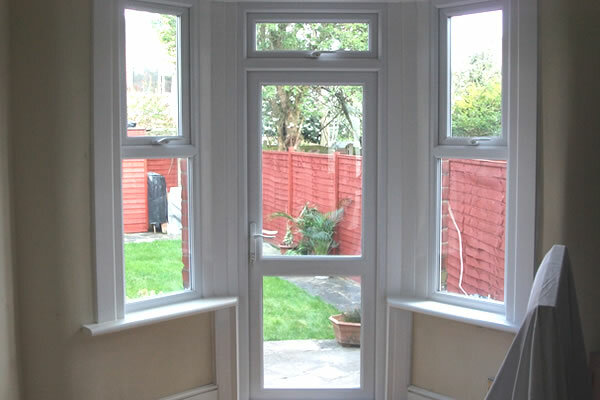 Our experienced fitters will supply and install our high quality windows and doors for your home. View our postcode breakdown below to see if your home is located in our install locations. Are composite doors made from wood? 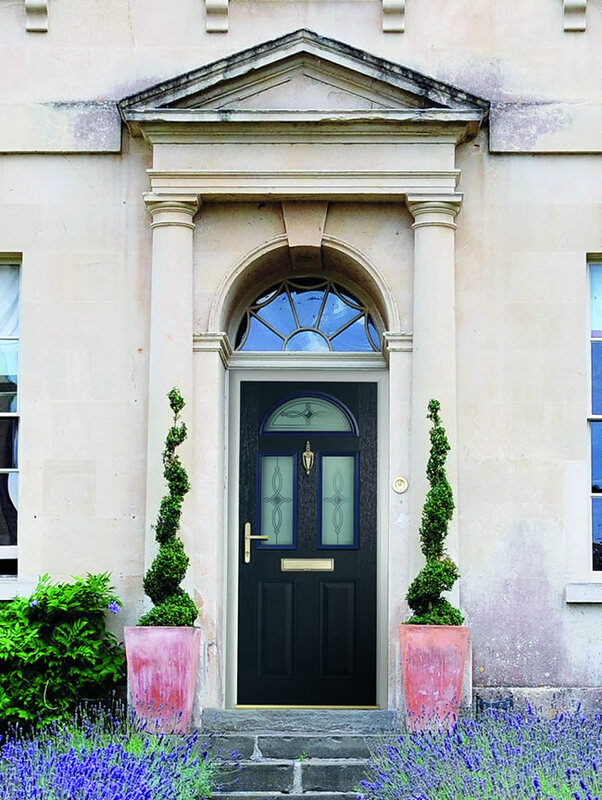 Composite Doors aren’t made from wood, they are actually made up of a number of materials. This includes reinforced plastic, uPVC, insulating foam and some real wood too. All of these materials come together to make a very hard wearing door which does not have the high upkeep costs and maintenance that you would find with owning a full timber door. The strong mix of materials that go into making composite doors make them very tough and durable. Mix this with the top quality locking system we include and you have yourself a very secure door for your home.